Burglaries can occur anywhere – on campus and off campus. A burglary occurs when a person enters a building, residence or vehicle without proper authorization and commits a theft or felony offense while inside. 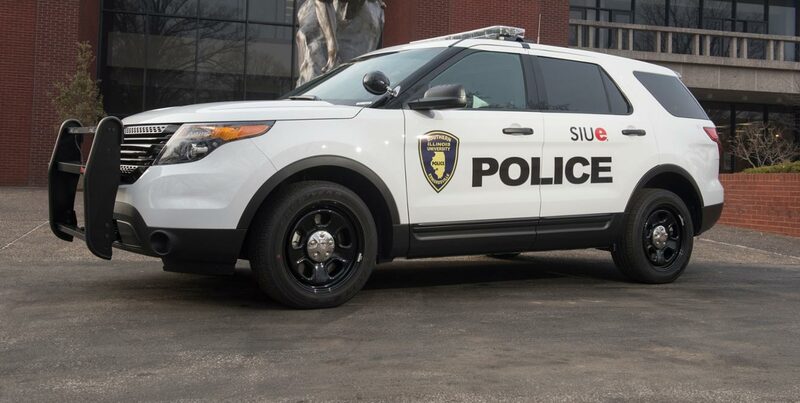 Almost all of the burglaries that occur at SIUE involve entry into rooms and/or vehicles that have been left unlocked. The following information can help you reduce your chances of being the victim of a burglary. Make sure all exterior doors/windows are closed and locked when leaving. The vast majority of our campus burglaries involve rooms where the doors/windows were left unlocked. Use dead-bolt type locks on exterior doors. Place a wooden pole or broom handle in sliding glass door tracks to keep the sliding door from opening. Leave a radio or television on if you are going to be gone for a few hours. Put some lights on a timer if you will not be returning until after dark. If you are going to be away for several days, either stop your newspaper delivery or make arrangements for a friend, neighbor or relative to pick up your paper on a daily basis. Don’t let the papers accumulate in your yard. Make a list of your valuables (make, model, serial number and value). Keep one copy of the list at home and store another copy in a safety deposit box or other location in case of a fire. Make sure all exterior doors and windows are closed when securing the building for the night. If you have a private office, lock your office door if you are going be away from your office and out of sight of the door. Be careful with your office keys. If you lose them, report it immediately to your supervisor. Do not leave valuable items at work if you can avoid it. If you have valuables in your office, do not leave them in plain view. Secure them in a locked cabinet, desk or closet. If you do not have a lockable cabinet, desk or closet, conceal the items out of sight as well as you can. Don’t tell others that you have valuables in your office or where they are concealed. Completely close the vehicle’s windows and lock the doors. The vast majority of vehicle burglaries on our campus involve doors being left unlocked and/or vehicle windows being left open. Take items of value with you when you leave your vehicle. Secure them in the trunk or glove box. If you can’t secure them in the trunk or glove box, put them on the floorboard and cover them with a blanket or towel. Don’t broadcast to others that you have valuables in your vehicle. Remember to be alert for people who are loitering or lingering around your residence, in restricted work areas or on parking lots. Many times individuals will see suspicious people or activity, but don’t report it until after a crime has occurred. If you see something or someone suspicious, call the police immediately.